Fantastic opportunity for first-time buyers or investors. 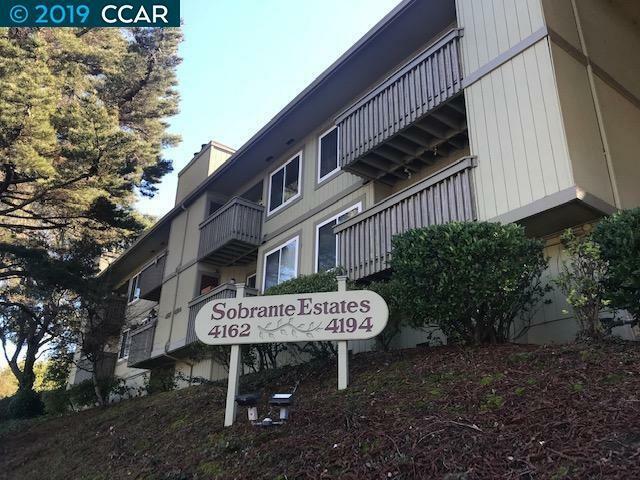 Situated in a gated complex, this cozy unit features an updated kitchen with new cabinets and appliances, fresh interior paint, a convenient 2nd sink/vanity in the bath, and a very convenient location. Other features include a woodburning fireplace, a small deck with a storage closet, and an upscale stainless refrigerator is included with the purchase. Close to shopping, public transportation, freeways, restaurants, and the San Pablo Resevoir recreation area.